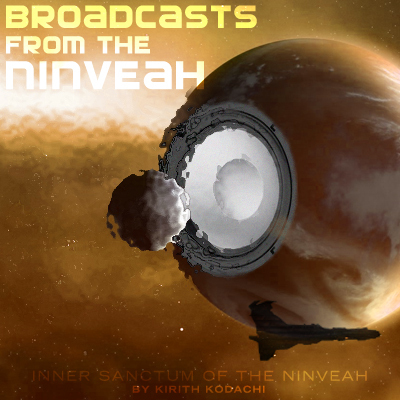 Inner Sanctum of the Ninveah: Welcome, Sleeper Overlords! 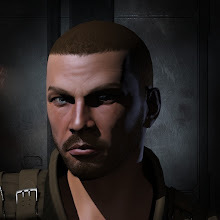 Last week in my Logical Design Decisions post I talked about what I think the "new space" should be and argued it would be the existing Jove space (along with new regions) and that it would be "protected by new Sleeper rats in three regions and Sansha incursion rats in the other three". Almost immediately after that the tumblr blog that EVE set up started putting up some interesting teaser images. To put it all together, I think that the new Sleeper rats are in development and will start appearing in K-space soon in the wake of the Circadian Sleepers rats who are effectively automated scouts. I'm willing to bet the Jovian pilot in the above image is an old placeholder while the new Sleeper assets are developed. 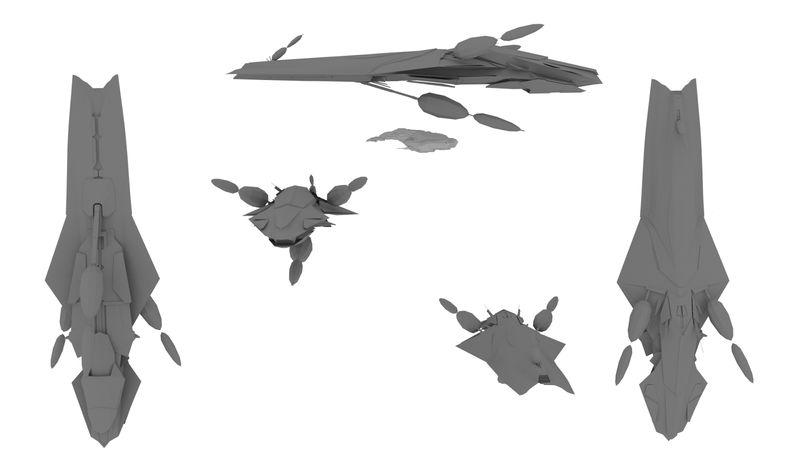 These "Drifter Battleships" will be some of the main Awakened Sleeper rats and because of the teasing images on Now tumblr, I suspect that the Drifter Battleship will be a player flyable ship as well (the partial ship images on grey background looks exactly like the intro images for the Guristas and Tactical Destroyers). 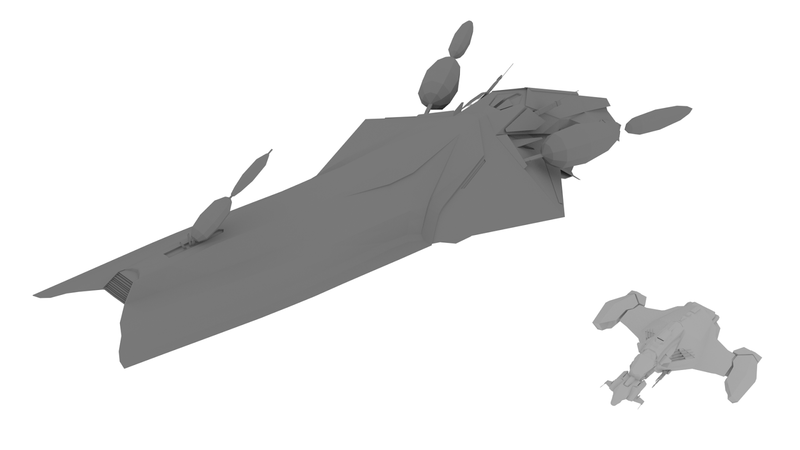 And can I say, I seriously want that Drifter Battleship in my hanger. 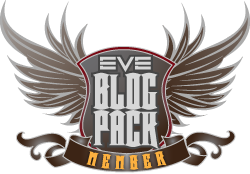 Hey CCP, my 10 year Blogiversary is coming up, how's that revamped reward program coming along?